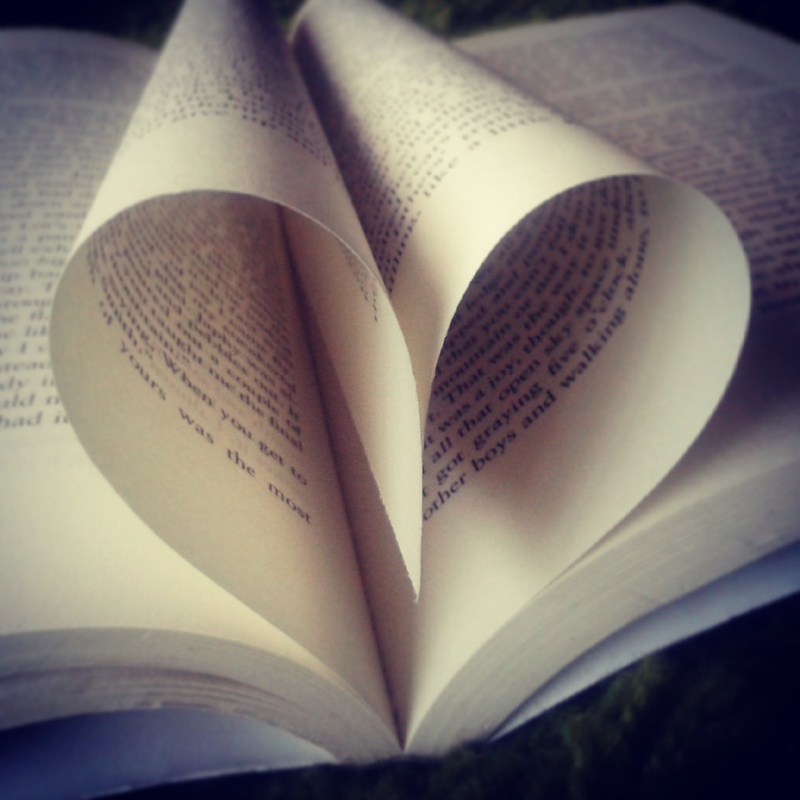 Today is dedicated to all of you who just love to read. The International Book Lovers Day encourages readers all over the world to take the time to sit down and read a great book. Your favorite – which you have read before – or a book you haven’t heard of until today: There’s no better way to celebrate this day than to while the hours away lost in a fantasy. ThorNews think several Norwegian authors are underestimated, and would like to share an extract from the Norwegian Literary Canon for you to enjoy. Have you been reading today, Dina?